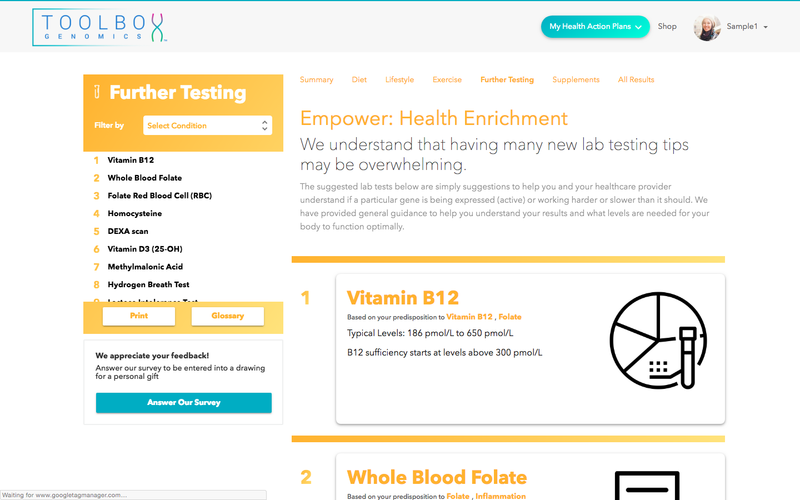 Empower was designed as a healthy appetizer to give you an overall view of 20 traits, 37 genes, and 53 SNPs from our most in-demand apps. Get a taste of the best. Custom evaluation. 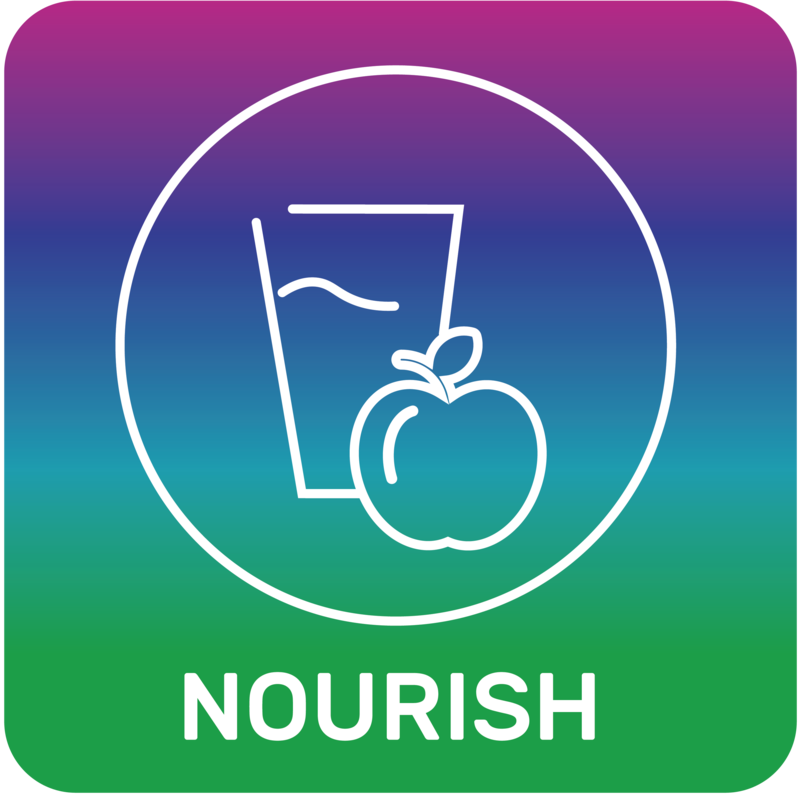 Get nutrition recommendations from Nourish to fuel your body, recover from workouts, and feel more alert throughout the day. Backed by science. We will show you the type of exercise which may be most effective for your body. It may be different than you think. Key insights and trends. 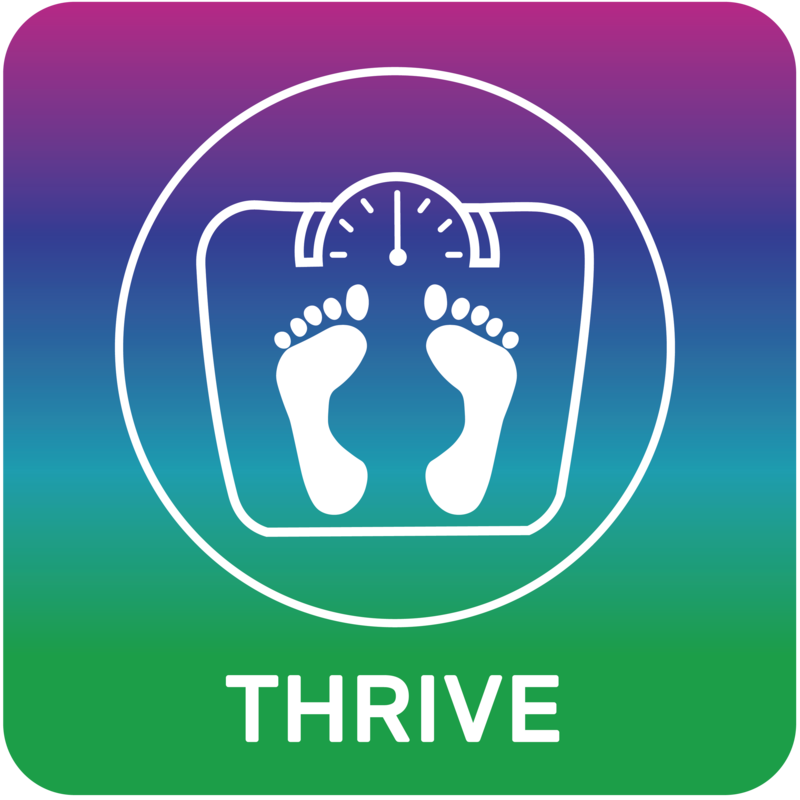 Thrive will give you the valuable insight you need to get deep and restful sleep for improved recovery and focus. Unique recommendations. 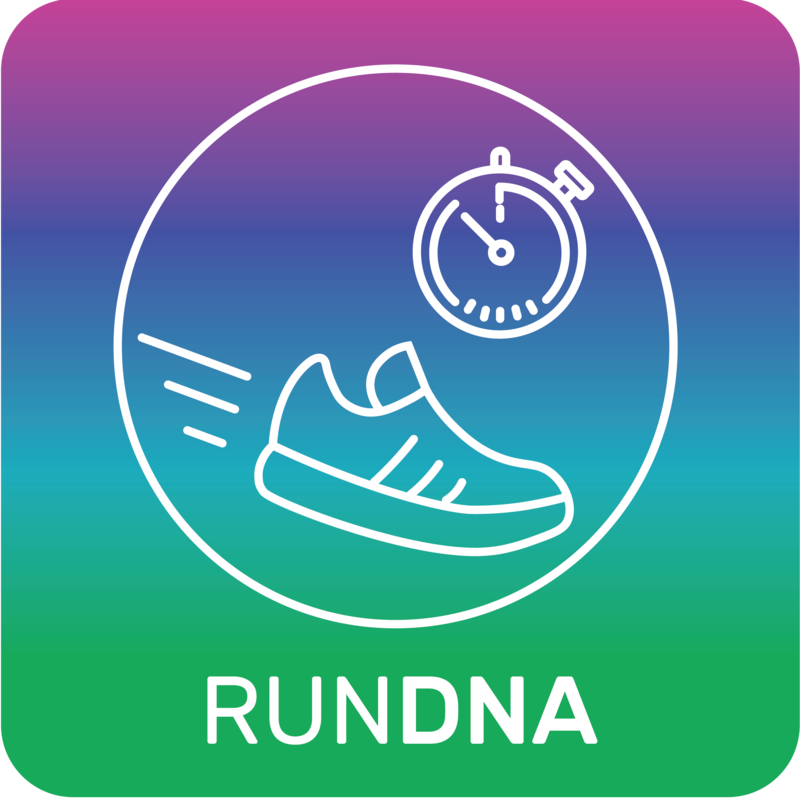 RunDNA will rank your endurance performance potential and show you where you thrive and where improvements can be made. 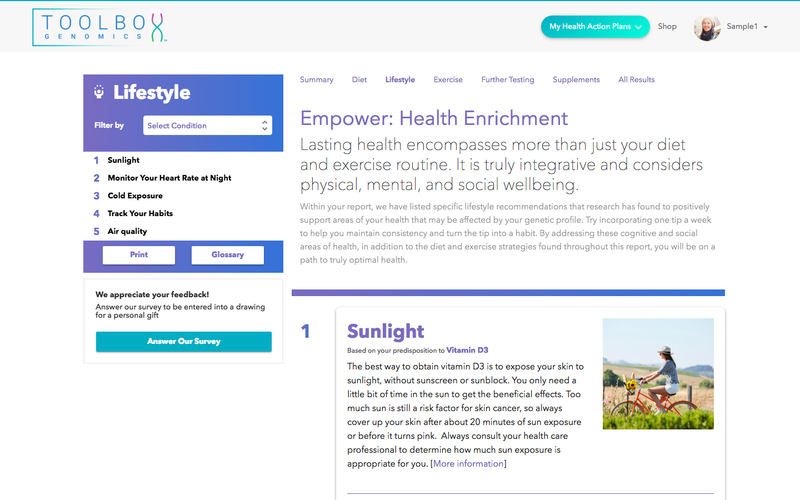 Empower is perfect for anyone who wants to experience the cutting-edge benefits of our most popular apps. Find out what your genes say about your ability to maximize fat loss. Learn what you can do to help lower your risk of obesity-related conditions [such as high blood pressure and diabetes? Understand why it’s important to minimize stress, how to control your stress levels, and what it means for your health and weight. Discover your genetic predisposition to factors affecting sleep and what you can do to maximize your ability to experience the restorative benefits of a full night’s sleep. 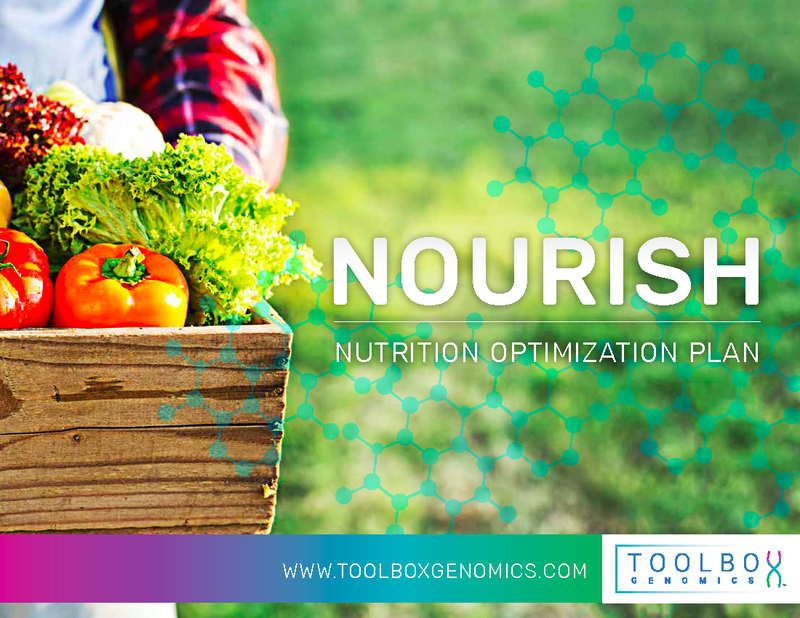 Discover which genetic nutrient deficiencies may be slowing you down and how to eat in a way that makes you feel better. Learn which foods you should be eating more of and which you should avoid. 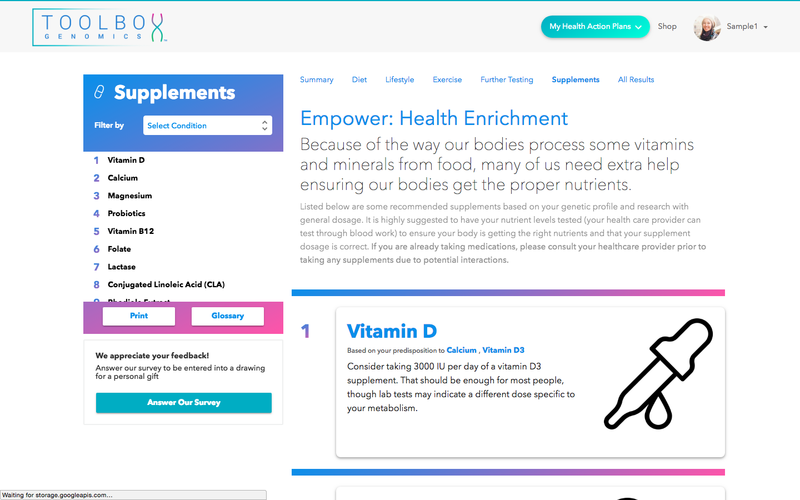 Receive science-based recommendations about how to use supplementation to help improve your health and daily energy based on your genetics. 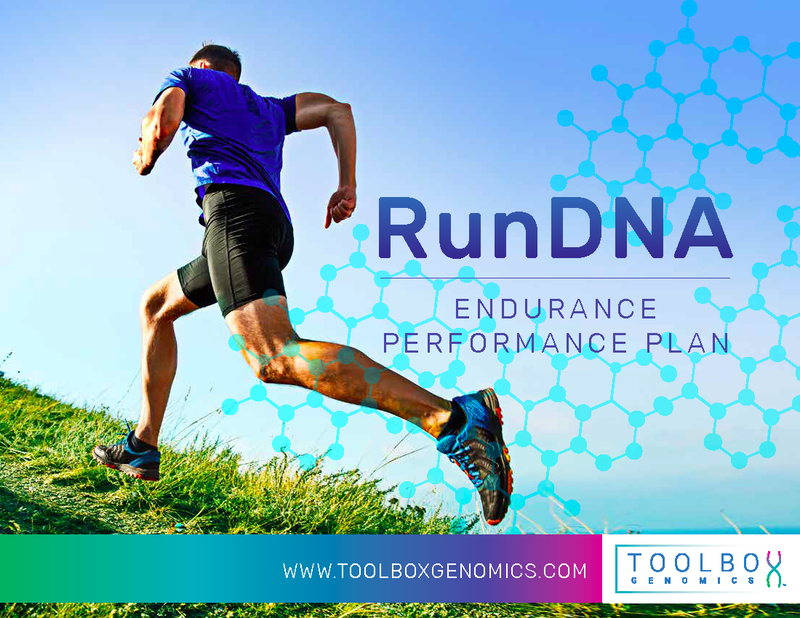 Find out how to optimize your performance based on your individual muscle fiber type. 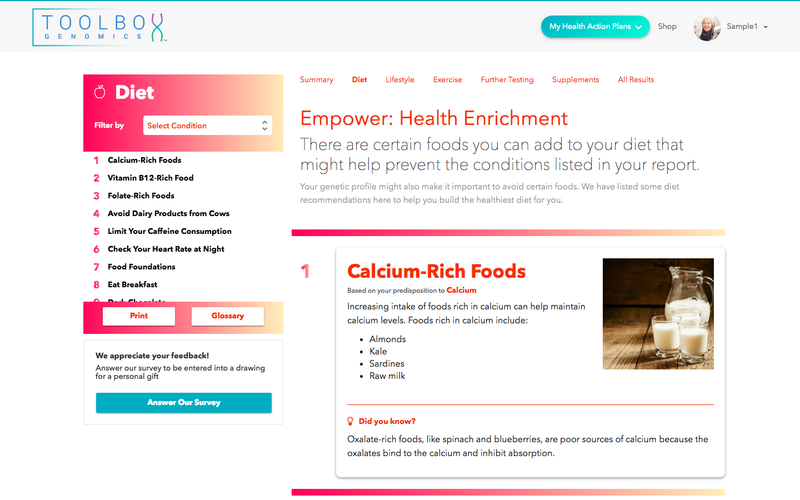 Get practical, step-by-step recommendations, so you can take immediate action to reduce the risk of injuries and inflammation in your body. 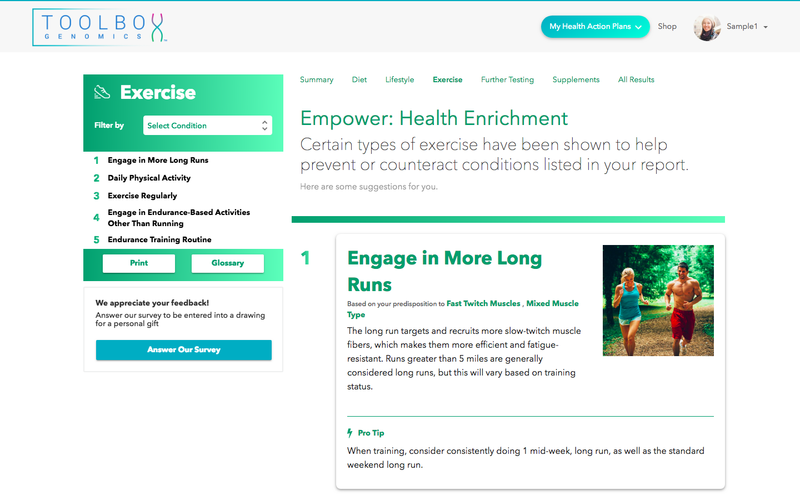 Access valuable insights into your body’s endurance potential and the type of training your body responds to best. 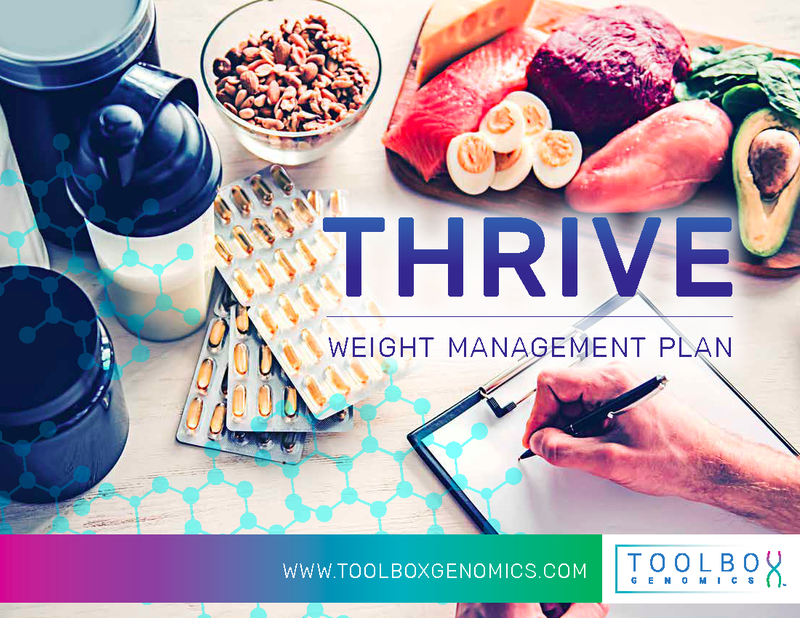 Dietary vitamins and supplements, including type and amount, to help you overcome genetic predispositions and live your healthiest life. 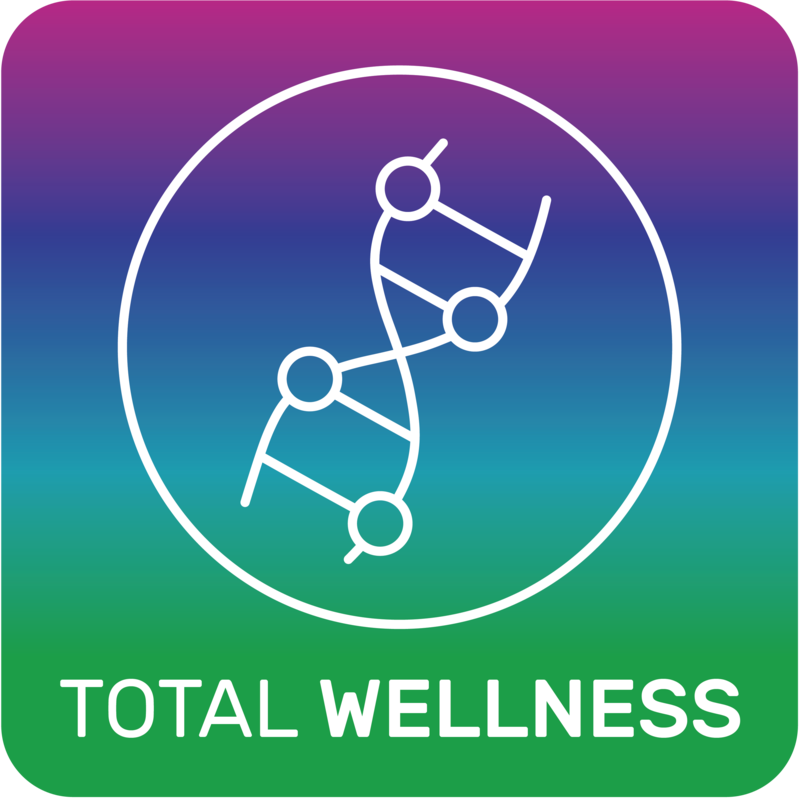 Additional testing recommendations to see how exactly your genetic predispositions are affecting you so that you are equipped with the knowledge needed to take control of your health.